Spring break is just around the corner but there’s still time to sign up for some cool camps. I have a tendency to let time get away from me. I’m consistently five minutes late wherever I go. And while you might think five minutes is no big deal, the school bus driver who picks up my child every morning would beg to differ. The stop is two miles away from our house, which means Rose is dependent on me to get her there on time. Most days we get there in plenty of time, but about twice a month there’s a hiccup in the morning routine (i.e. my keys have gone MIA or the cat has barfed on the bed) and that five minutes late thing comes into play. I’m lucky our bus driver is extremely patient and will wait for us to come flying over the hilltop and pulling up on two wheels. From what Rose says, he withholds judgment as she madly scampers aboard, to which we gratefully repay him with breakfast tacos the next morning. 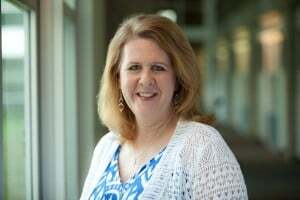 Whether time has slipped away from you or you’ve just been bitten by the procrastination bug there’s still time to get the wee ones out of the house and having a good time this spring break. Check out the Junior’s list of last minute camps. Spring break is the perfect time to get the kids reacquainted with their inner Picasso. Get those creative juices flowing again with one of the cool offerings at Oil and Cotton’s during spring break week. 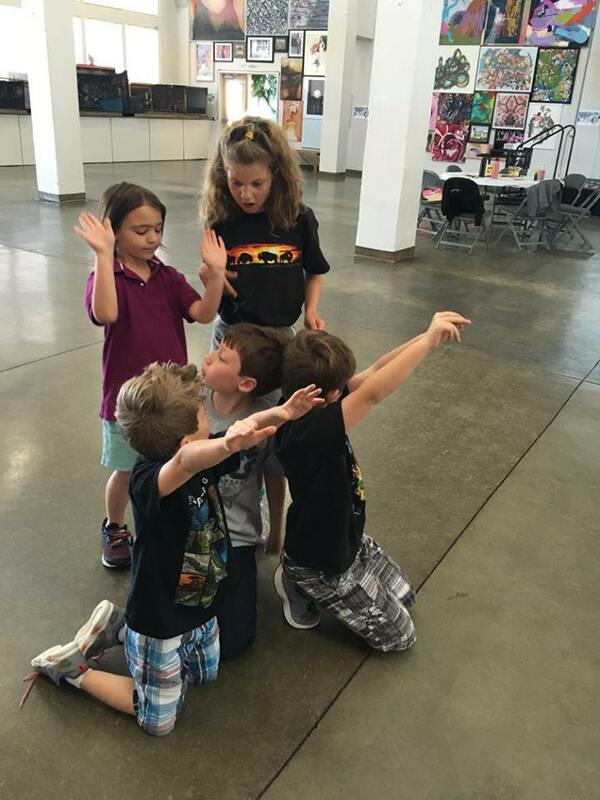 Budding artists can flex their creative muscles at one or more of the morning and afternoon camps which include artistic treks to West Texas and San Antonio or constructing a NASA rocket. Book lovers will want to check out the favorite book afternoon camp, where whimsical sculptures inspired by a beloved storybook are created out of clay, polymer clay, paper, wire, wood and found objects. 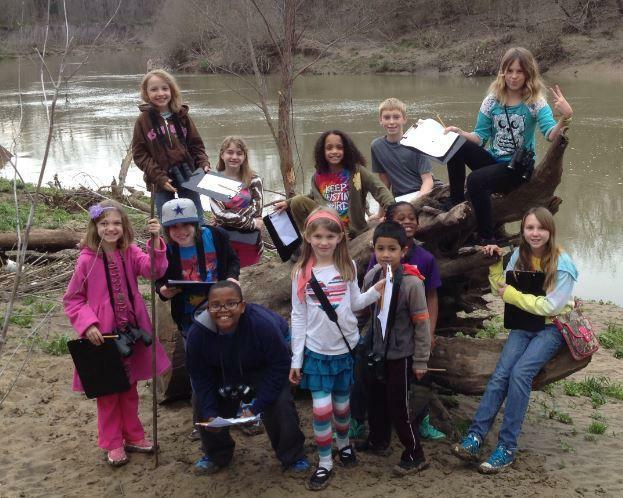 If you want a camp that includes a good dose of nature and art, check out the Greater Denton Arts Council’s five-day spring break camp. Kiddos can be inspired by nature as they sing, dance and create in the galleries, studios and outside at the Patterson-Appleton Art Center in Denton. They’ll experiment with a variety of media including drawing, painting and printmaking. Reduce, reuse, recycle. No one, it seems, takes these three words to heart more than kids. 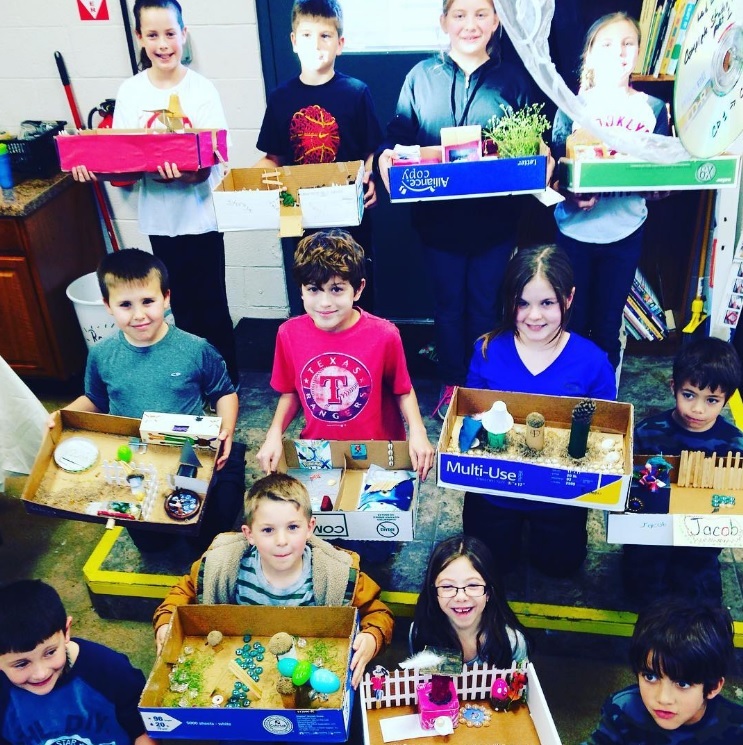 Spring break at SCRAPS in Denton is perfect for kids who love taking care of the earth and being creative. Campers will have a ball creating, building and inventing with all sorts of repurposed materials. They might make a bird-feeder out of a CD case or transform a t-shirt into a rug. Each day there will be a fun mix of staff lead projects and time for free building. 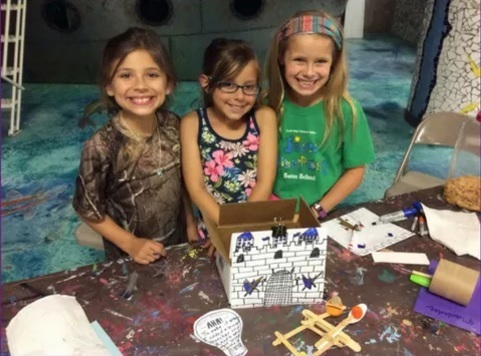 During free building, campers will create something of their choosing within these themes; Collage/Assemblage, Sculpture, Drawing/Painting and Sewing. Look what we made! SPARK! SPARK! in Dallas is also holding a spring break camp for those who like to create art with repurposed materials. Kiddos can make creepy-crawly insects from recycled materials, design colorful multimedia flowers and build kites. When they are not creating artwork, kids are free to take a spin on SPARK’s awesome climb, crawl, slide sculpture or explore the interactive experiences. This camp is for ages 7-12 and runs from 9 a.m. to 4 p.m. Before and after care is available as well. 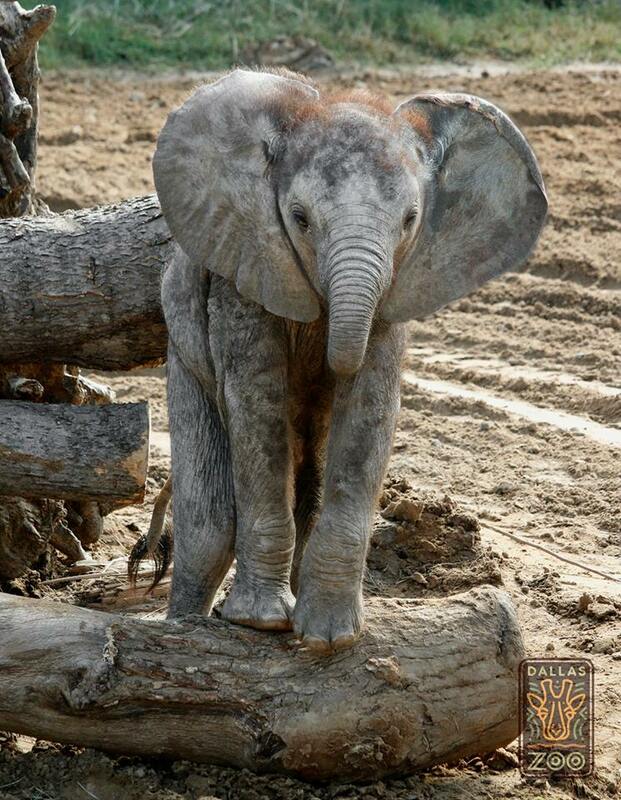 Learn about animal habitats and get a serious dose of cute to boot at the Dallas Zoos’ day camps. Photo: Dallas Zoo. Want to get wild? Head on down to the Dallas Zoo this spring break to explore unique animals and their habitats from around the world at one of their single-day camps. Kids Pre-K to 5th grade can enjoy tours, games, crafts and animal encounters. You can do just one day, or sign up for the whole week. The camps are from 9 a.m. to 4 p.m. and before and after care is available. Get your mini couch potatoes away from the video games and into the great outdoors at Spring Break Adventure Camp at the Trinity River Audubon Center. There’s a whole week’s worth of outdoor fun planned for kids in grades K -5. Campers will hike, track wildlife, learn birding and become junior naturalists at the beautiful facility in the Great Trinity Forest. Parents of older kids, listen up. 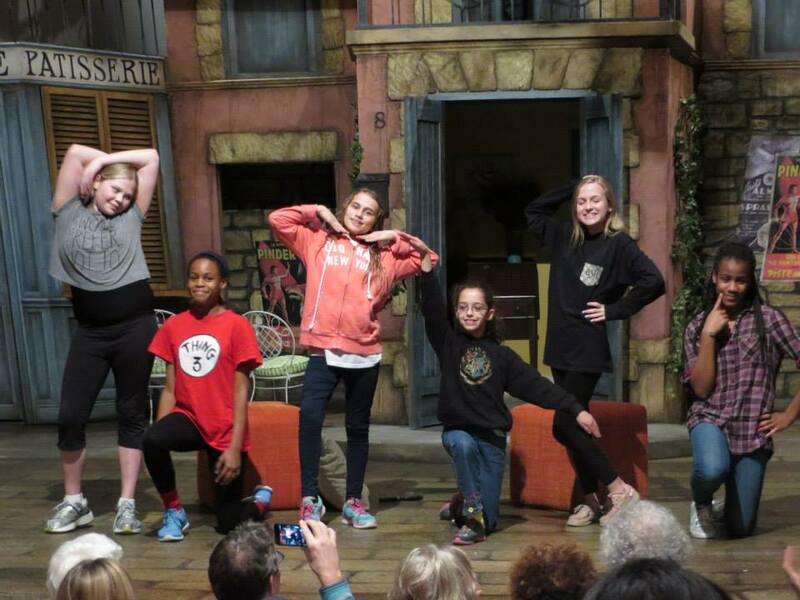 The Dallas Theater Center is offering spring break acting camps for tweens and teens. The 5-day classes are divided by middle school and high school age students. The classes concentrate on acting, movement and play-writing. At the end of the session there’s a show on DTC’s MainStage for family and friends.